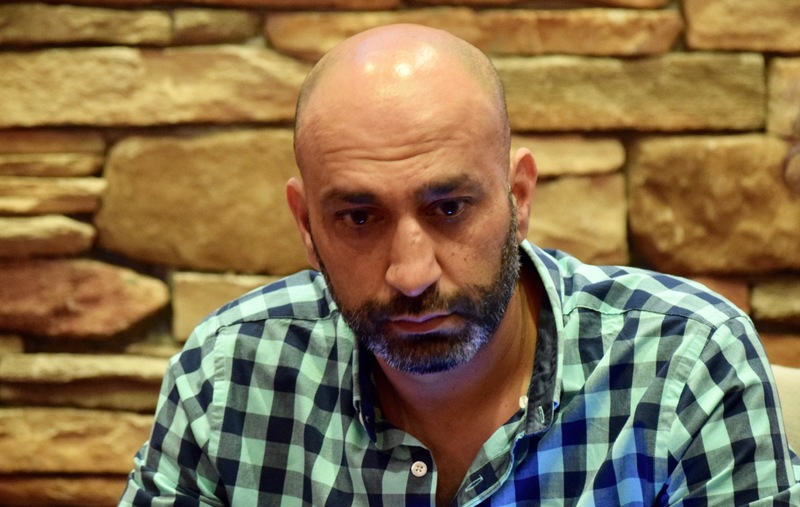 Hafiz Khan took the chiplead early on Day 1A of the Ante Up World Championships and never looked back in the first starting flight of this $1650 buy-in with a $500,000 guarantee. Those who came and missed out on a day 2 bag included Mike Harvey, Tom West, Justo Avalos, Cy Williams, Dalton Still and Alex Greenblatt. 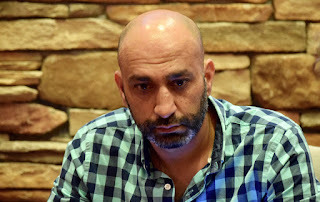 Day 1B - the final starting flight - begins Saturday at 11am. 30,000 starting stacks, 40-minute Day 1 levels, registration until just before 5pm (start of Level 9) and play 17 levels. There's a 10am $365 Turbo Satellite with 15,000 stacks and 15-minute levels, the final satellite to get in to the World Championships.